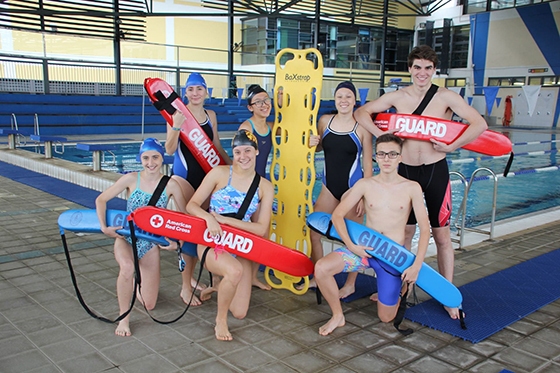 During the past couple of weekends, seven UNIS Ha Noi high school students have been certified with the International Lifeguard Training Programme by ILTP Instructor Martin Hamilton. These are the first UNIS Hanoi students who have completed this rigorous course. Well done Sophie, Flora, Kitty, Matthew, Gaby, Natalie and Honza!